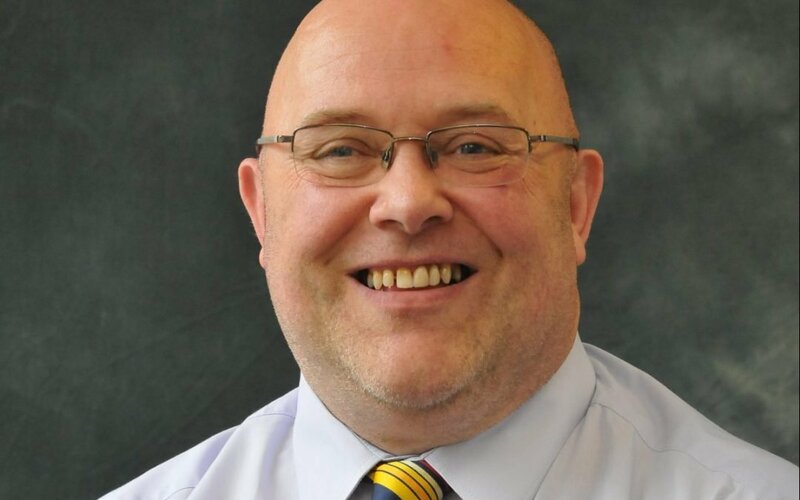 SUNDERLAND Labour Group has labelled the Lib Dems ‘weak and ineffective’ and accused the party of abandoning the people who voted them in, after a ward councillor stepped down with less than a year’s service. Lynn Appleby was elected as a Liberal Democrat to represent the Sandhill Ward in May 2018. She sat as an ‘Other’ in the Liberal Democrat and Others Group, following her suspension by the Lib Dems for offensive Facebook posts, and has stepped down as councillor just 10 months into her four-year term. Now Labour has criticisedthe party, saying they have ‘shirked their responsibility to the people and community they purport to represent’. Councillor Graeme Miller, Leader of Sunderland Labour Group, said: “The Lib Dems have a track record of letting down those who vote them in. You only have to cast your mind back to 2010, to see – on a national stage – how this self-serving party put itself first and the public second, to prop up a Tory Government that has since been on a seemingly endless rampage of cuts and austerity, inflicting misery on millions of people the length and breadth of the country. By abandoning her responsibilities, Lynn will leave her seat open, meaning that two of the three Sandhill seats will now be contested during May’s local elections. Labour’s second candidate will join an already very active and community-minded local Labour team that is getting things done for the people of Sandhill. The team is headed by Labour councillor,Debra Waller and Labour’s candidate for the other seat up in May, Nathan Davison. Sunderland Labour Group has confirmed that the party will field candidates to compete for both Sandhill seats in a bid to bring stability to the area.